A brightening cream for those wishing to brighten their complexion, who already have visible pigmentation marks or want to prevent their appearance. 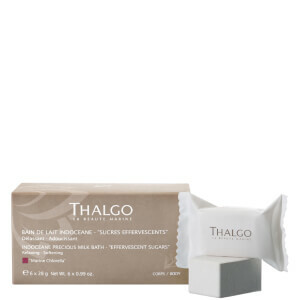 This cream stimulates the production of youth proteins. Its texture is ideal for use in the evening or during cold spells. Your face recovers its full luminosity and youthful appearance. The complexion is more luminous. The skin is more supple, plumped, and visibly younger looking. It feels immediately smoother to the touch. With consistent use, pigmentation marks appear diminished. Apply daily after the Essence all over the face, neck and decollete.